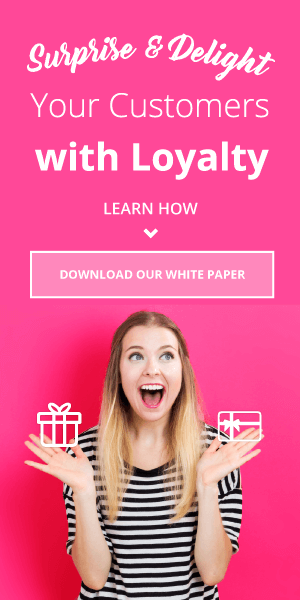 In order to choose the best loyalty program software for your brand, you should consider the needs of your business as well as the wants and needs of your customers. Your choice needs to combine the two. What are the key factors that need to be considered before you choose loyalty software? Once a customer has decided to be loyal to your brand, you have acquired something you need to try to hang onto. It’s much easier to sell to an existing customer than to try to find a new one, and the average amount a repeat customer spends is over 60% higher than a new buyer. As many as 12-15% of customers are loyal to a single brand, and this group makes up 55-70% of total sales. 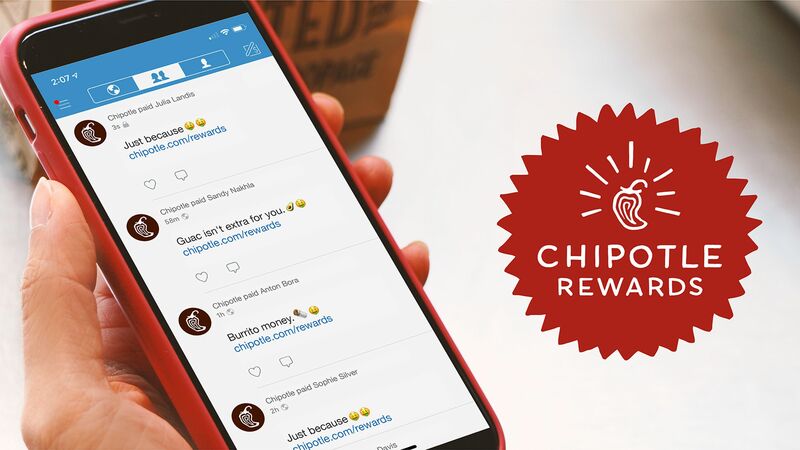 Loyalty programs can become a tool to get a competitive edge through unique functionality and rewards. Loyal customers are very important assets to businesses, but how often do businesses let customers know that they are genuinely valued? Shoppers want to know that the brands to which they are loyal appreciate their business. A large number of customers don’t believe that the businesses they are most faithful to are doing enough for them in return. They want to receive rewards or incentives based on their shopping habits, and businesses don’t always provide this. Finding a balance between what customers want and what you want to offer in your loyalty program needs to be sorted out before selecting software. There are many factors to think about when trying to find the best loyalty program software, and finding a partner you can work with is vital. 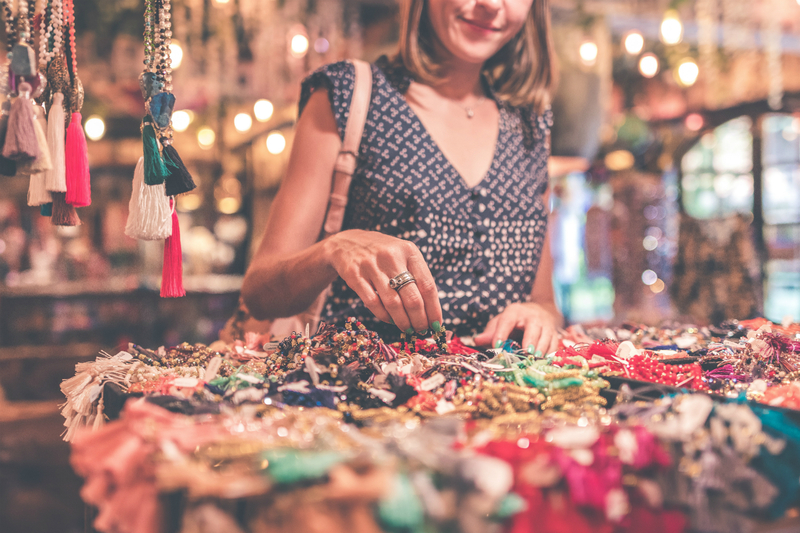 Your loyalty provider should become your strategic consultant and needs to be willing to work with your team side-by-side to build the best possible platform to drive incremental shopping behaviors. Although customer satisfaction is very important, it’s also essential to consider the technical capabilities required for new loyalty software. The provider should have the ability to integrate seamlessly with all of your current systems, including email deployment, social media, POS (Point of Sale) systems, call-center platforms, etc. What you need is a platform that has the ability to deliver an easy-to-use interface via mobile and internet, as well as real-time data updates for business staff. 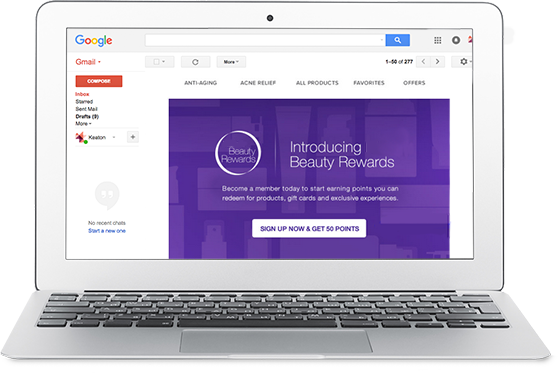 Getting the same rewards from you that they get everywhere else won’t excite your customers. The last thing that will appeal to them is a one-size-fits-all approach. Instead, your software choice should allow flexible and customizable rewards because 58% of customers find programs that are highly customized to their needs much more appealing. 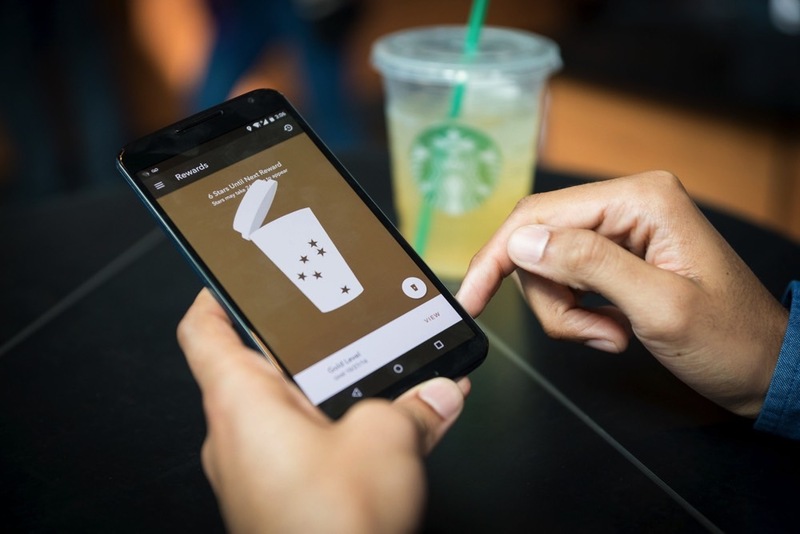 Experiential or transactional rewards are the biggest allurements of loyalty programs. The range of rewards should be wide—such as products, coupons or gift cards—but always customizable. Never underestimate the power of word of mouth. Loyal customers are more likely to refer your brand to their friends. As many as 92% of people trust peer recommendations more than ads and marketing communication. Give your customers an outlet to their advocacy behavior. Your loyalty platform should have a referral facility along with a good tracking system for it. This is a way for satisfied customers to bring you even more satisfied customers. Make it easy for customers to collect as well as redeem their rewards, because people will opt out from your program if it’s complex and tedious. 87% of the surveyed people say they will continue to participate in a program if it’s easy to understand. 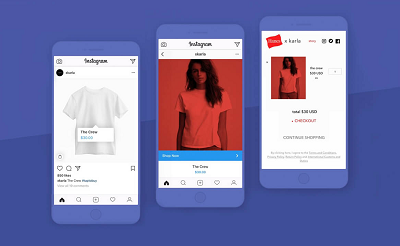 Your loyalty platform should have an option of integrated online checkout redemption, which allows customers to choose their available rewards when checking out and use them as a discount. To ensure that your loyalty program is going in the right direction, it’s necessary to quantify and measure everything. 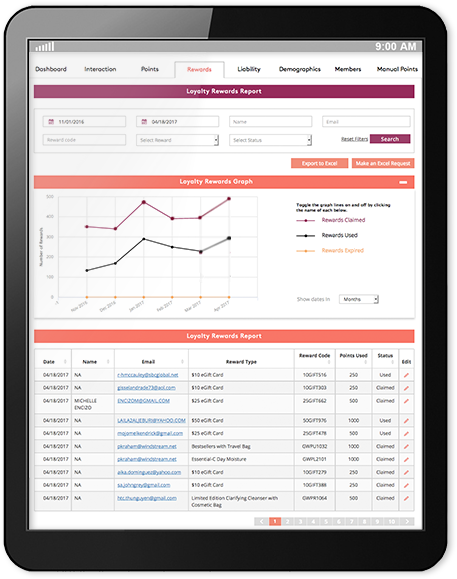 Your loyalty software should have direct access to the real-time data of all the loyalty actions conducted by members. Customers should be able to have a full view of their loyalty accounts and know when they are on the verge of collecting reward points. 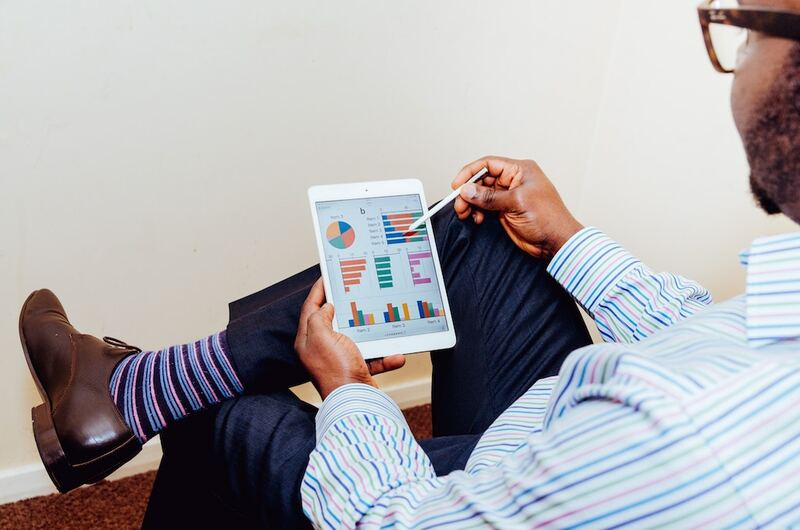 A loyalty software provider should be able to manage the program consistently and effectively, supporting a number of program aspects including performance analytics, marketing strategy and rewards management. At least a single point of contact should be provided by a loyalty provider to assist in daily operations. This contact should learn and understand your basic objectives throughout the strategic planning and should address any concerns or discrepancies with the relationship or platform. While implementing a loyalty program can do wonders for your business, choosing the right platform can make or break your results. Consider these factors when making your decision. And don’t hesitate to get in touch or request a demo if Annex Cloud is the right choice for your brand.